So have you made your New Year’s resolutions? We’ve got a suggestion that might be easier than losing 10 pounds or finally getting your life organized. Read more! To help you with this resolution, we asked Smithsonian Libraries staff for a list of books worth reading. (A few couldn’t resist making more than one recommendation!) The list includes fun reads as well as some that are more scholarly, so there should be something for just about everyone. 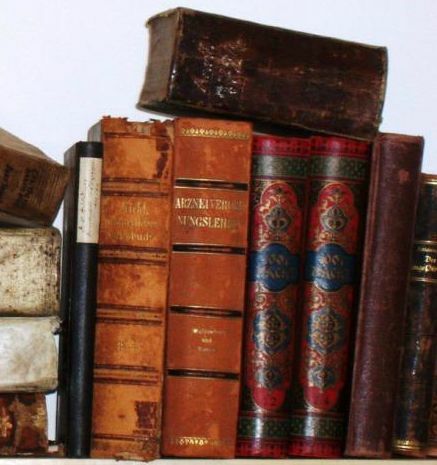 We’ve included links to help you find the books in a local library or, in some cases, online. And feel free to share your own suggestions in the Comment field. We’d love to know what’s on your reading list! 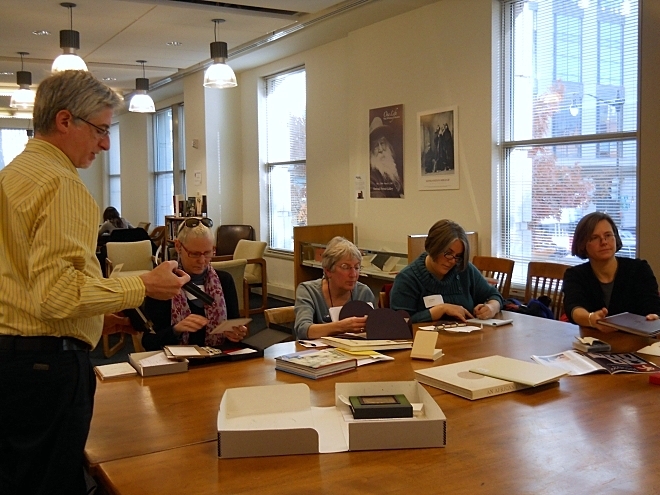 Recently the Smithsonian American Art Museum/National Portrait Gallery Library (AA/PG Library) hosted a tour in conjunction with the 12th Biennial Book Arts Fair and Conference presented by the Pyramid Atlantic Art Center. 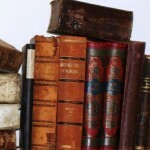 The Biodiversity Heritage Library (BHL), a consortium of institutions working to digitize biodiversity literature and make it freely available online at www.biodiversitylibrary.org, is helping scientists identify and conserve life on Earth. Scientists have long considered that inadequate access to the published literature is one of the chief impediments to the efficiency of research in the field. By removing boundaries to access, BHL is strengthening scientific and conservation efforts on every continent. The BHL currently provides access to nearly 40 million pages and over 50,000 images, free and available to the public online. 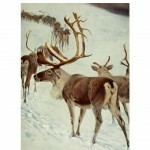 Continue ReadingSearch “Reindeer” on BHL! 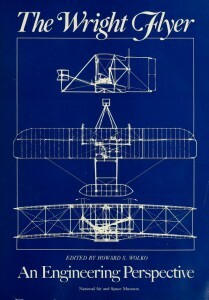 It’s December 17th — the anniversary of the Wright Brothers’ first machine powered air flight in Kitty Hawk, North Carolina. 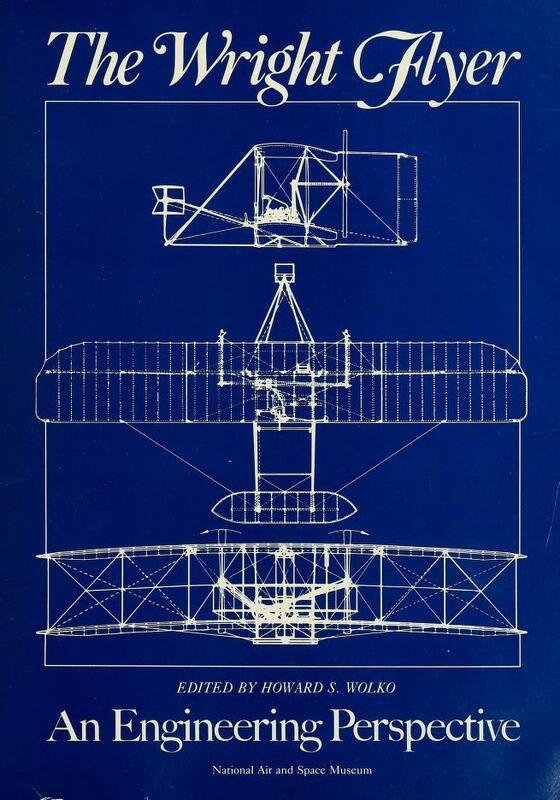 In remembrance of that date 109 years ago, the Smithsonian Institution Libraries is featuring The Wright Flyer: An Engineering Perspective by Howard S. Wolko and John David Anderson. 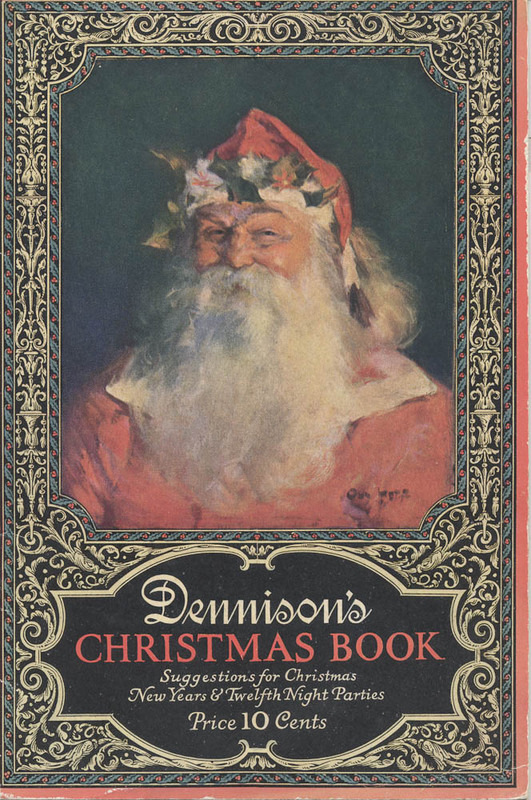 The online version of this 1987 Smithsonian Institution Press book is available via the Internet Archive. 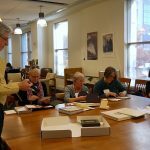 Today’s post was written by Martin Kalfatovic, Associate Director of the Smithsonian Libraries and Program Director of the Biodiversity Heritage Library. Did you ever wonder about some of those fabulous items that you see in the Smithsonian gift shops when you’ve visited the Smithsonian in person? Or maybe you’ve done some online browsing at the Smithsonian Store online? 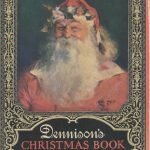 Perhaps it’s likely that you’ve run across Smithsonian collections-based gifts in your favorite store, too?